3 Bedr / 2 Bath / 1808 Sq. Ft. Living Area / 1080 Sq. Ft. Oversized Garage. Magnificently Decorated Home - Excellent Condition - Views of Lake from Interior. Superior Quality Home - Harwood & Tile Floors. Large Rear Deck (Over 550 Sq. 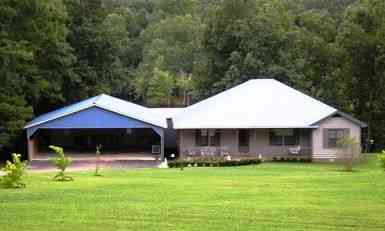 Ft.) with Lake Views - Boat Dock - 400 Sq. Ft. Utility Rm. Please provide more information about Listing # 515645 .